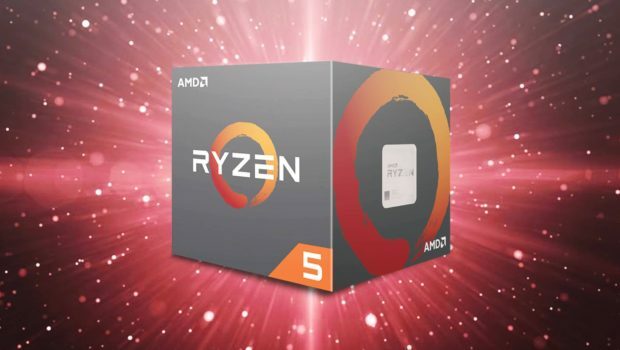 With their combination of excellent (for their class) performance and extremely reasonable asking prices the Ryzen 5 series is a home-run for AMD. So much so that recommending a slightly cheaper Intel i3-7350K or even a similarly priced Intel i5-7500K is bloody difficult. But don't just take our word for it, instead let's break it down so you can see where we are coming from and if you agree or not.